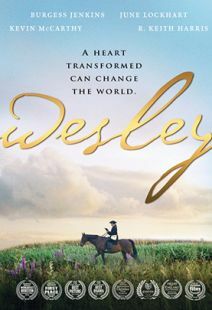 John Wesley: The Faith that Sparked the Methodist Movement is a documentary about 18th-century evangelist and social reformer John Wesley (1703-1791), one of the founders of the Methodist branch of the Christian faith. 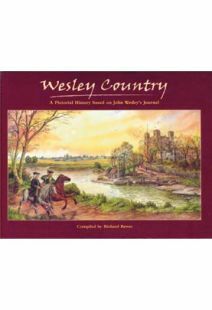 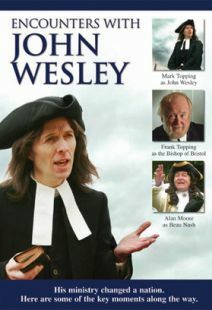 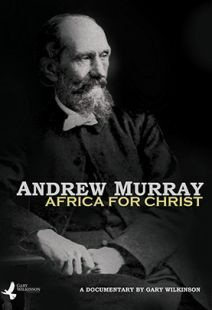 Interviews, on-location footing shot in Wesley's native England, and excerpts from John Jackman's 2010 dramatic film Wesley recreate the world in which Wesley lived, his spiritual struggle, and the results of his lifelong legacy. 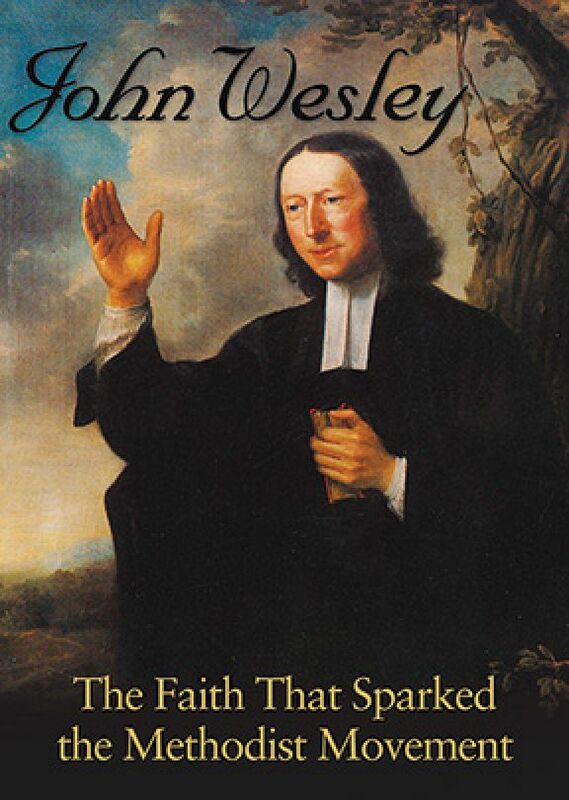 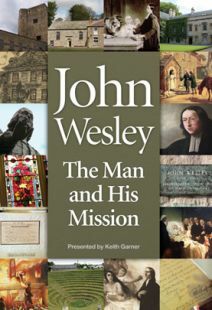 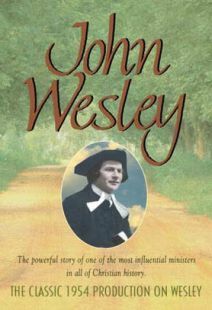 As educational as it is enlightening, John Wesley: The Faith that Sparked the Methodist Movement is highly recommended.